Spring has sprung and we are so excited to welcome it! Warm weather, flowers blooming, and more outdoor activities are just a few of the wonderful things spring holds for us. It’s time to switch out winter coats and pants for fun and flirty dresses! 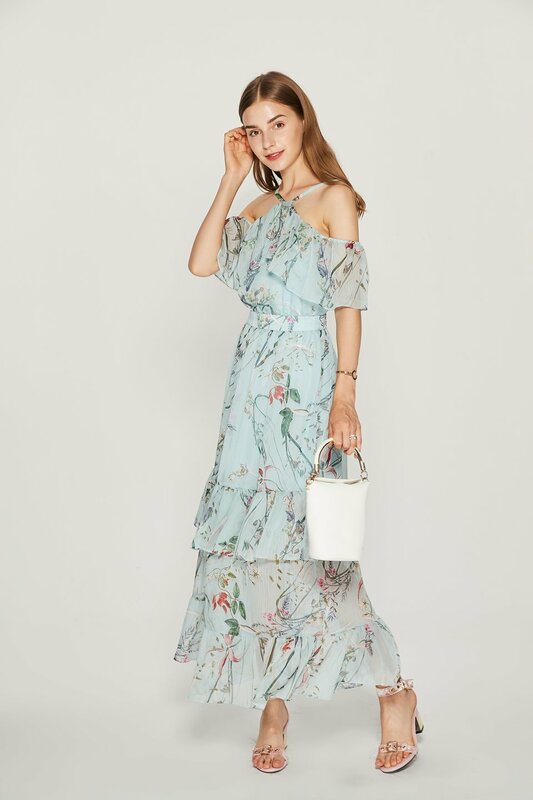 KF has some of her top picks for fab spring dresses… Perfect for brunch, a spring date, or an outdoor patio, these dresses are your new go-to outfit for easy spring style that works for you. Maxi Dresses are a staple in the spring. They are easy and breezy, and they provide a little more coverage when it is still a little brisk outside. With endless choices for necklines, sleeves, and slips you can get a maxi dress that is completely your style and flatters your figure. Prints such as classic floral, polkadots, and multicolored graphics are IN this season. 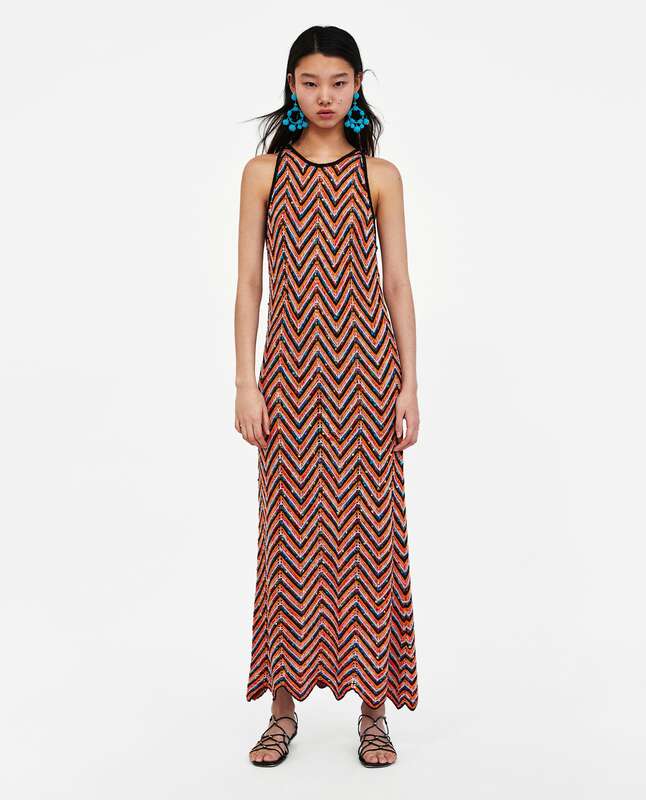 The mid-length or midi dress is a trend that has really started picking up within the last few years. Functional and stylish for every woman, the midi is an easy go-to with a modern vibe for the modern woman. 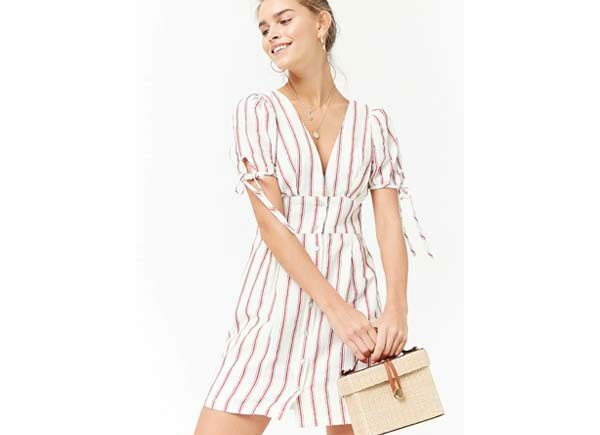 Paired with different shoes, accessories, and blazers or sweaters, and this dress can go from work to a late lunch and cocktails on your favorite patio with ease. Mini dresses are a must have every with warmer weather. It’s finally time to show some leg! Pair with cute slides or sneakers in the daytime, and spice it up at night with strappy or platform heels. One of our fave color this spring is a beautiful dusty pink because it’s feminine and stylish. KF Tip ~ Make sure your legs are ready to shine this spring. Warmer weather means you need glowing skin (and not just on your face.) Use some of Kathy’s favorites to get your legs into glowing shape to step out the door looking beautiful from head to toe. 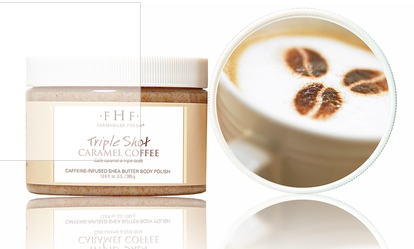 Triple Shot Caramel Coffee Sugar Scrub at kathyfielderboutique.com. Honey Magnolia Body Oil available at kathyfielderboutique.com.